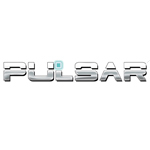 Pulsar Vaporizers is an aromatherapy company founded in 2012. 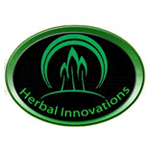 They manufacturers a line of portable vaporizers and aim to provide better vaporizers at better prices. Head Tools, LLC. (Est. 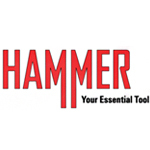 July 2012) are the brains behind the Hammer, a compact, butane-powered vaporizer designed to go anywhere with you. 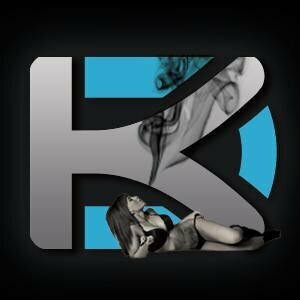 It runs on butane, is refillable, and has a single serve bowl with a separate combustion chamber.